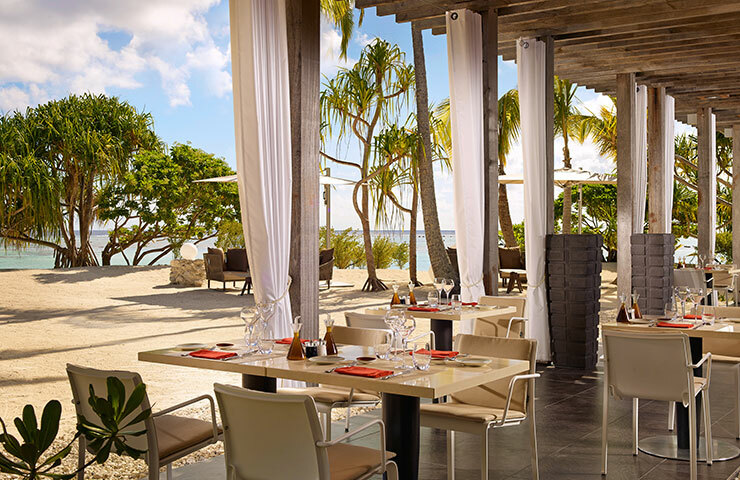 In partnership with fanute hospitality solutions we bring you the first of a series of articles that highlight sustainable practices in the hospitality sector around the globe. The hospitality industry has a huge role to play in sustainability and properties can effect significant change through their actions. We’re teaming up with fanute, a hospitality solutions company that aims to reduce the industry’s use of scarce resources through their near-waterless laundry system, for our new series on sustainable hotels, lodges and resorts from around the world. 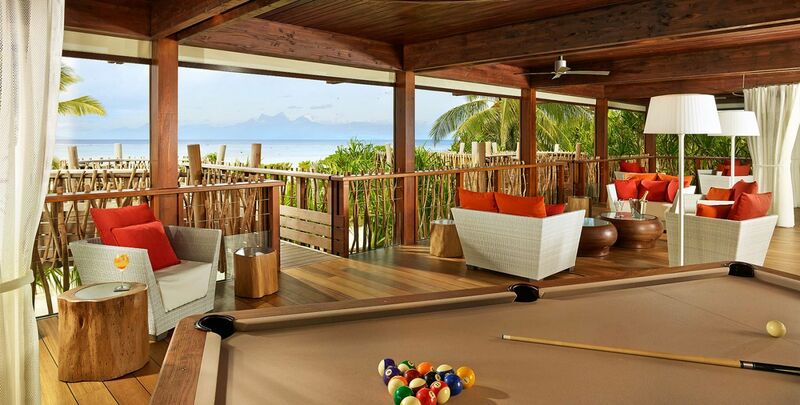 For the first property in our series, we’re looking at The Brando, a property that uses innovative technology in its quest for carbon neutral status. While filming Mutiny on the Bounty, Marlon Brando first came upon the atoll of Tetiaroa, 30 miles off the coast of Tahiti in French Polynesia. He was struck by the island’s beauty and bought the island in 1967, passionate about preserving the natural beauty, biodiversity and cultural richness that first attracted him to the island. 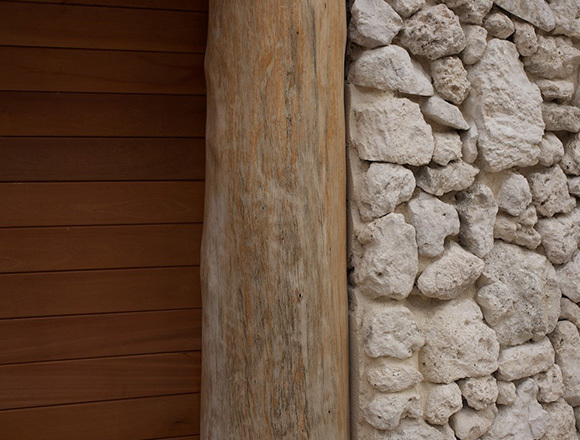 In 1999 he and Richard Bailey, creator of some of the region’s finest resorts, created a vision for the island. 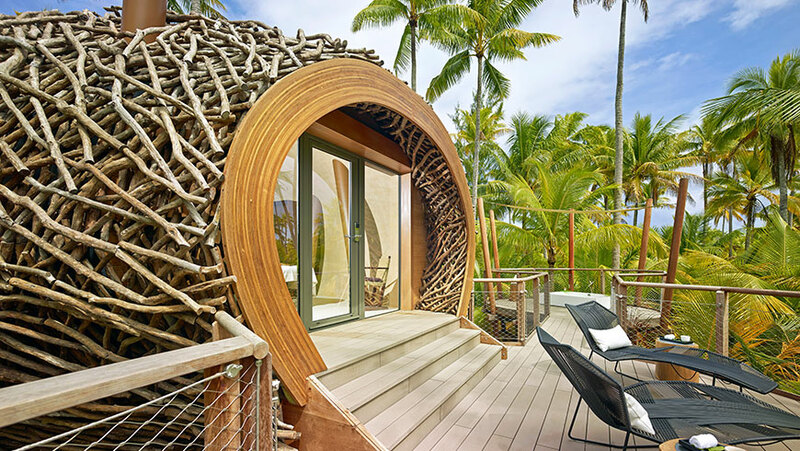 This vision was for Tetiaroa to be post-carbon, and to use new technology to create a luxury environment that would give both guests and scientific researchers access to a biodiverse piece of paradise without harming the island in any way. 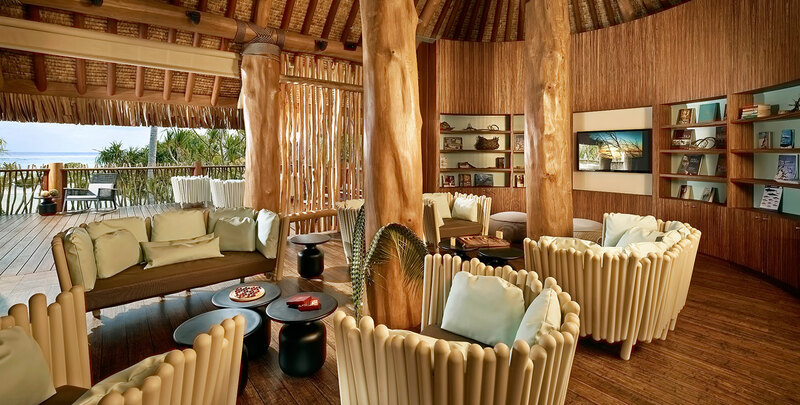 The Brando opened in 2014 and consists of 35 beachfront villas spread throughout the island and blending with its trees. 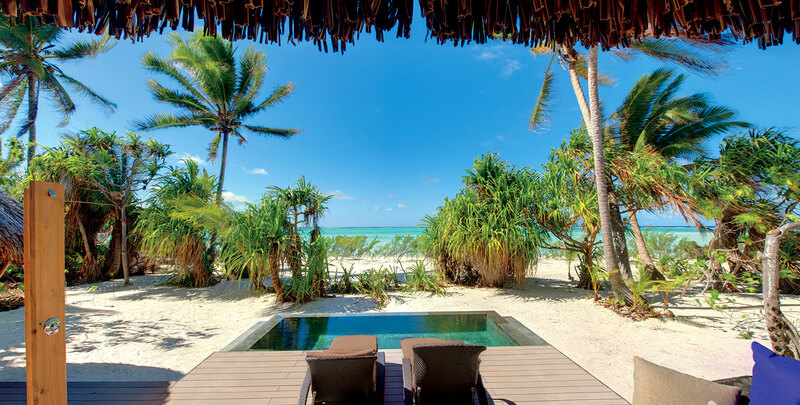 While luxury is obviously a huge part of the package, The Brando considers themselves stewards of the island, with a responsibility to treat it with care and respect. 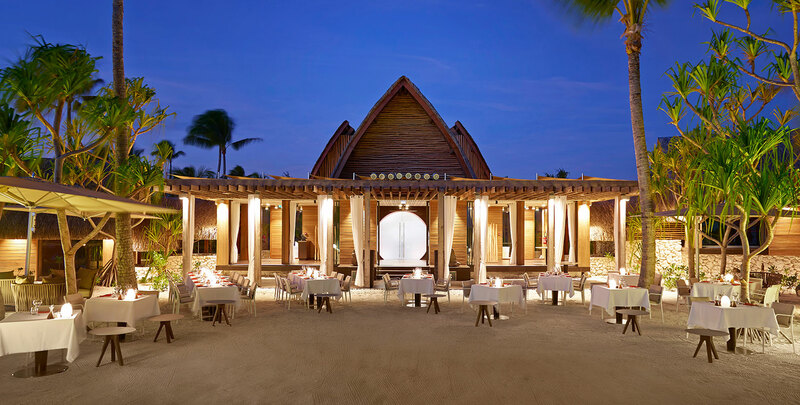 Let’s take a look at some of the innovative features that make The Brando a unique property that showcases how far the hospitality industry can take sustainability. The island is surrounded by deep ocean, allowing Sea Water Air Conditioning to harness the cold from the deep. 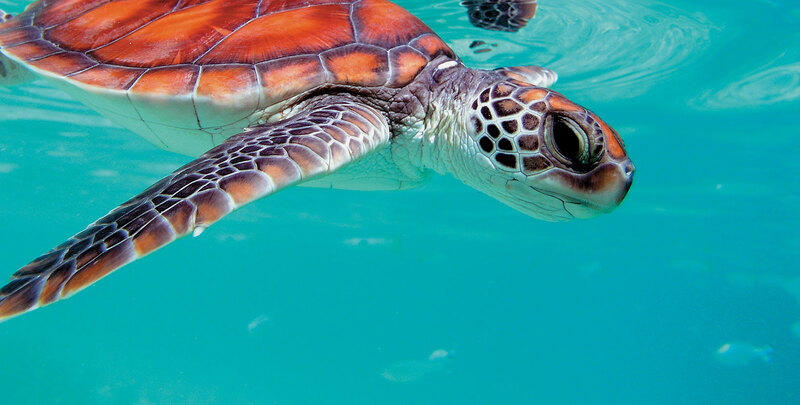 The deep ocean water is run throughout the resort, providing the low temperature needed for low-energy cooling in buildings on the island. This has reduced energy demands by almost 70% and was an idea first suggested by Marlon Brando, who had heard of the principle in the early 1970s. The system used on the island was developed and installed by Richard Bailey’s company Pacific Beachcomber and is the first air-conditioning system using the principle. The energy demands for the island are supplied by solar energy and a coconut oil (biofuel) power station. 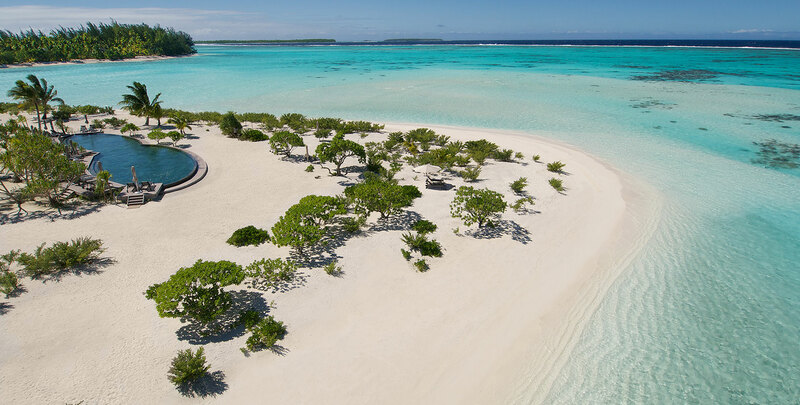 The pholtovoltaic solar panels are in a typically un-used space – the island’s airstrip – with solar energy heating water for the resort. Solar power energy is stored in flow batteries that have a long service life and are made primarily from recyclable materials. Locally produced coconut oil, a renewable source of energy that supports the local economy, is used in the biofuel power station. 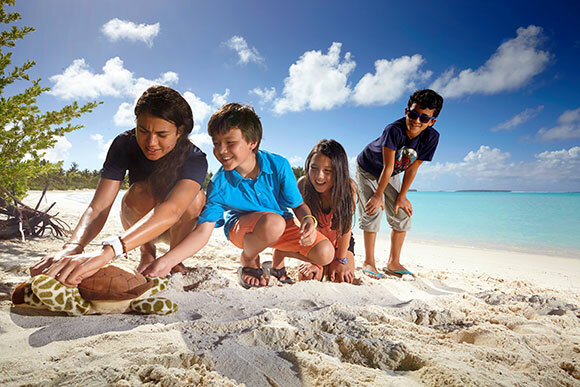 The resort has an ambitious goal of achieving net zero carbon impact. 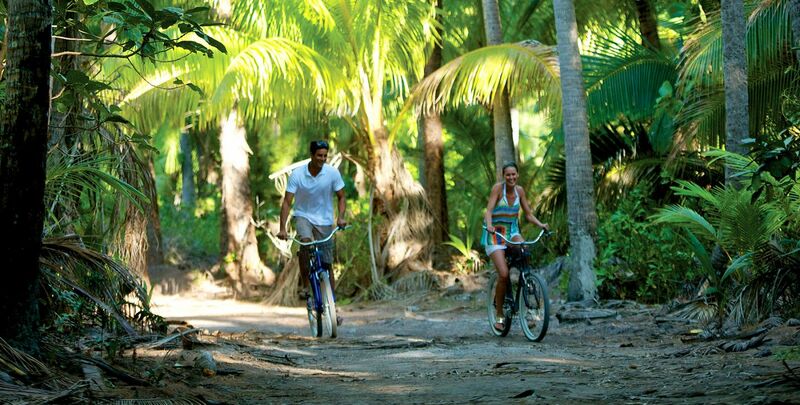 As travellers are only able to access the island by plane, the resort provides bicycles to guests to travel around and all the staff’s vehicles will ultimately be solar powered. 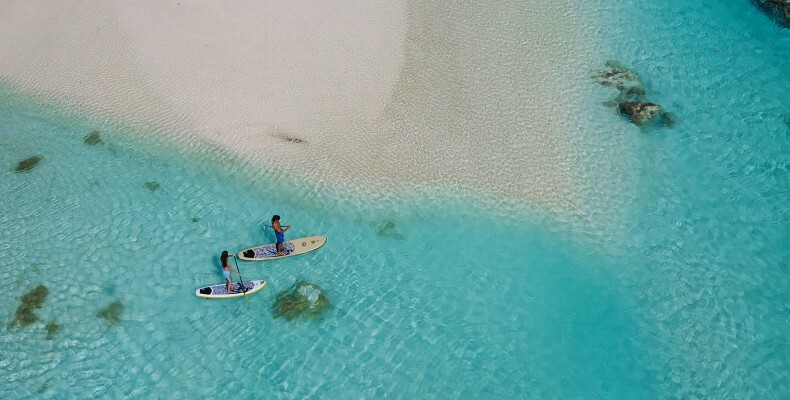 Guests are also encouraged to purchase carbon offsets for international flights and The Brando is planning to propose a carbon-offset purchase program for inter-island transportation. 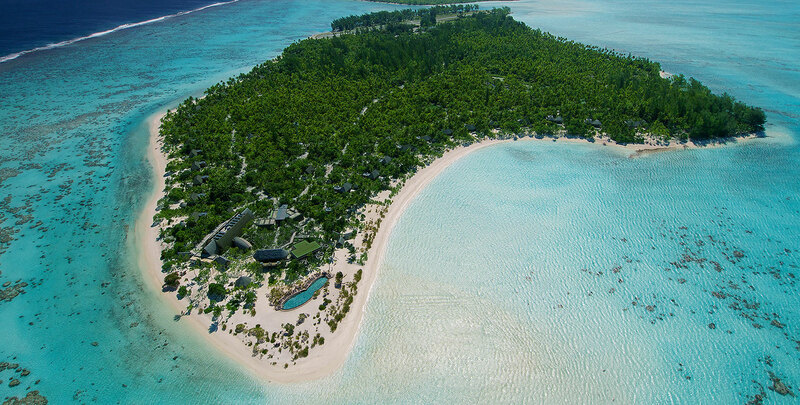 Continuing Marlon Brando’s dream of creating a ‘university of the sea’, The Brando established an ecostation on Tetiaroa and gifted it to the Tetiaroa Society, a non-profit organisation that works to inspire and facilitate a better relationship between humans and nature. The Ecostation is a hub comprising of laboratories as well as accommodation, and where scientists from around the world can gather to study sustainability. These lessons can then be put into practice on the island and spread throughout the world to improve humankind’s relationship with nature. 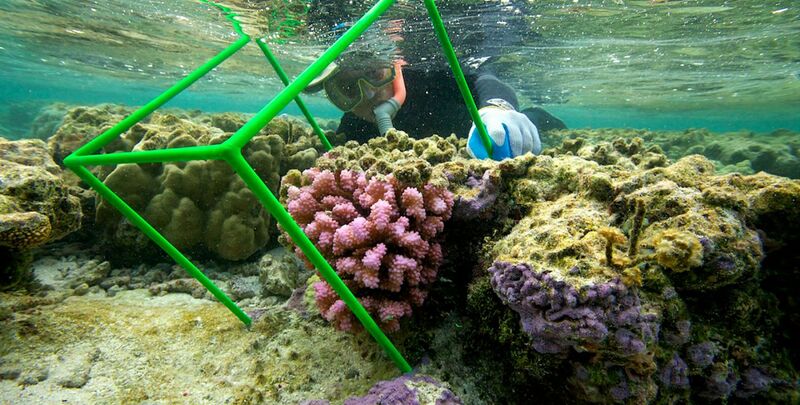 The Ecostation focuses on educating students through experiential programmes on local heritage, sustainability in action and science; preserving the biodiversity of the island with programmes that focus on sustainable fishing, fish replenishment and atoll conservation; and researching creative and innovative ways to grow understanding of sustainable interdependence. 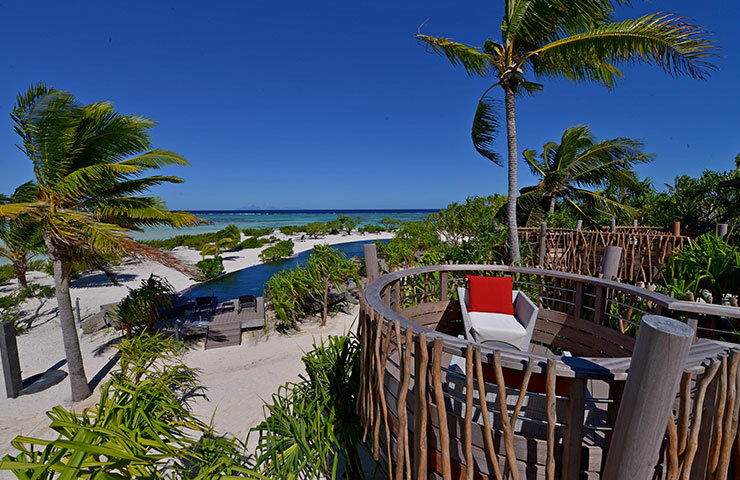 Guests to The Brando are encouraged to interact with the scientists that are on Tetiaroa and learn more about the important work they’re doing. 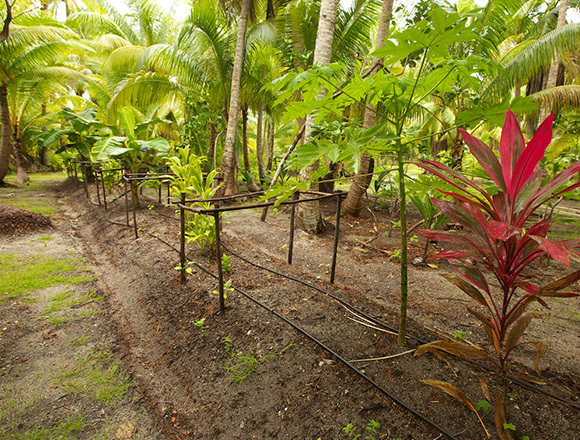 The Brando has implemented innovative farming techniques for their organic garden, allowing vegetables and fruits to grow on the sun- and coral-drenched island. 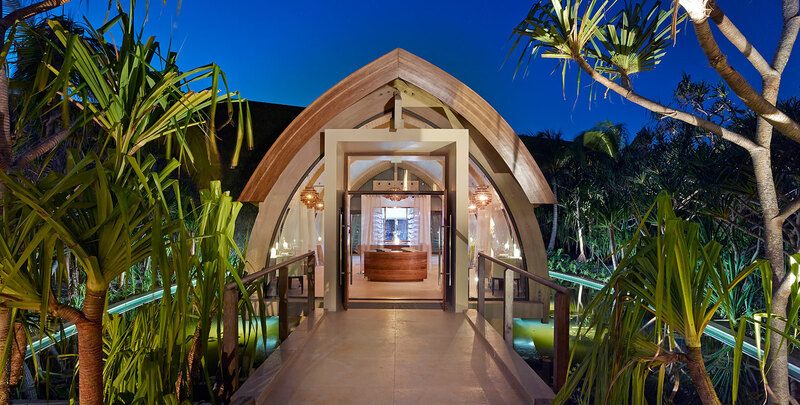 As well as a robust recycling and composting programme, the resort also utilises low-energy water independence and is installing a wastewater management system for irrigation. Information sourced from The Brando’s website. 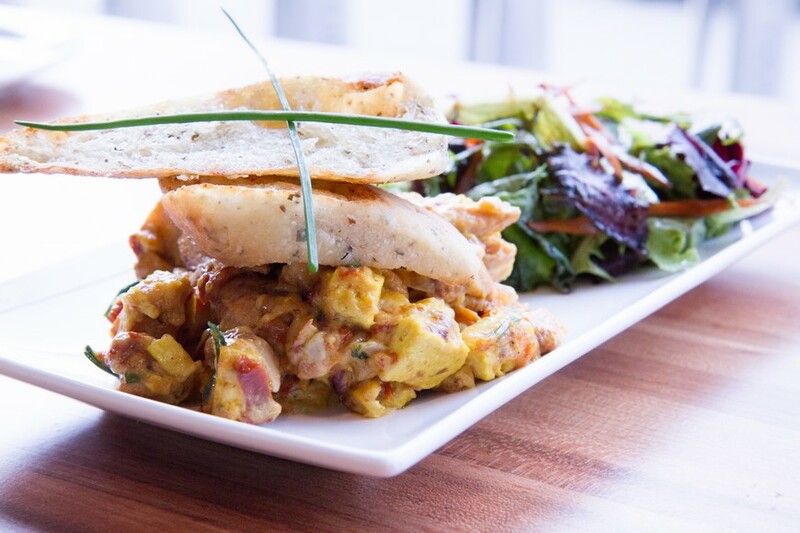 How are you embracing sustainability in your establishment? We’d love to hear your stories! Send an email to sarah@augmentcreative.com and tell us more.